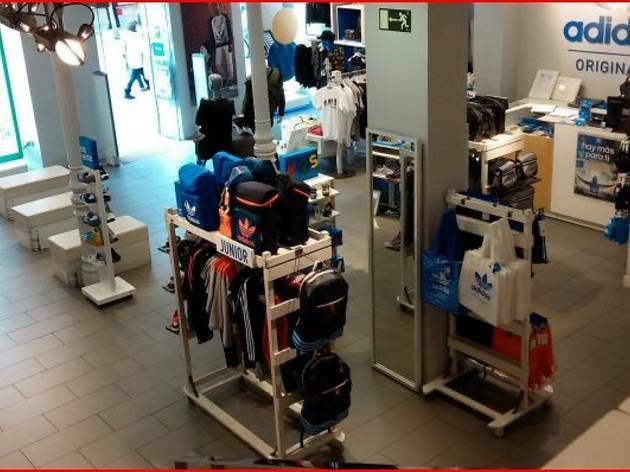 Amid the maelstrom of brand names flooding the Fuencarral shopping district, we’ll find one that has managed to build up a large and loyal customer base, attracted by its spectacular reductions of up to 70% and its limited edition items. 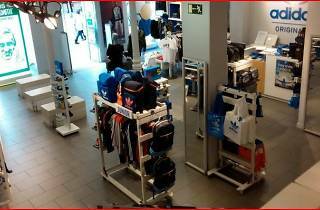 The Adidas store is divided into two floors, for men’s and women’s clothes, and you’ll find here everything from classic trainers to hoodies, sweatshirts and modern bags, all with the German brand’s retro touch. Open 10am-9pm Mon-Sat; 11am-9pm 1st Sun in month.